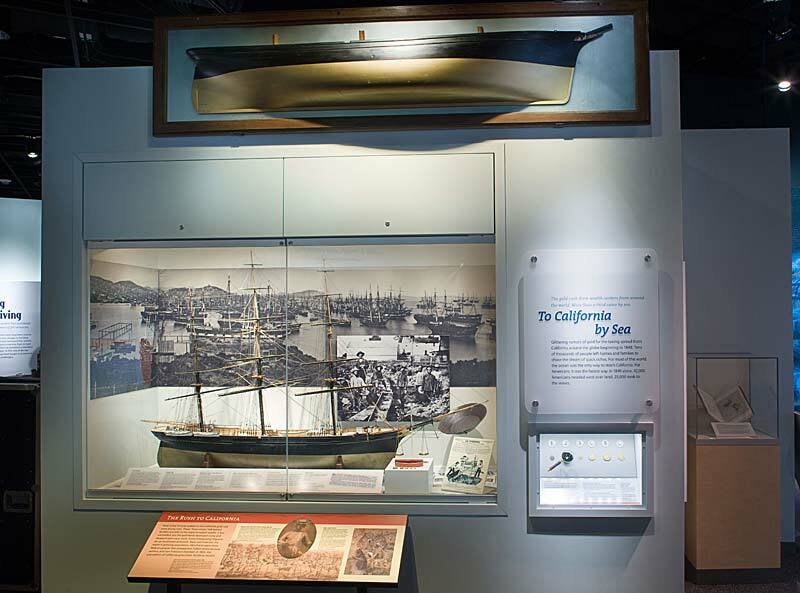 Marine transportation and waterborne commerce underlie American history like a strong and steady ocean current. 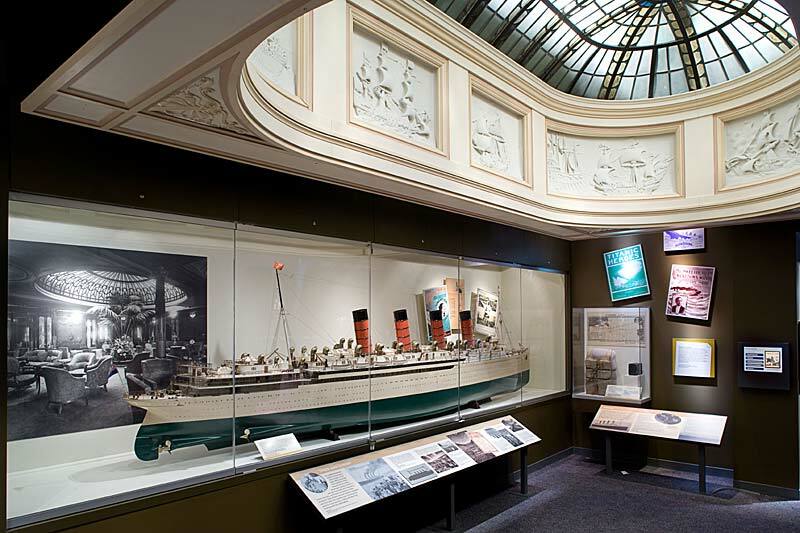 Maritime trade established major cities, created connections between people and places and opened the continent. 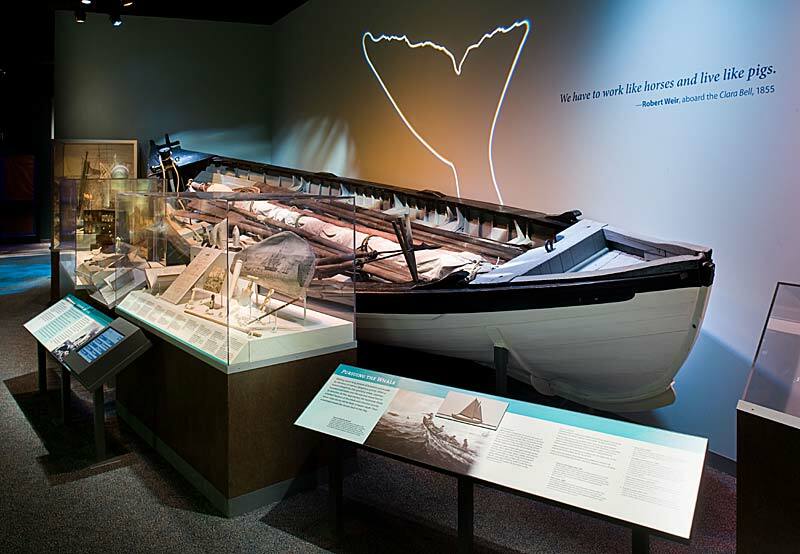 Visitors to this new permanent exhibition will explore life and work on the nation’s waterways, discovering the stories of whaling crews, fishermen, shipbuilders, merchant mariners, passengers, and many others. 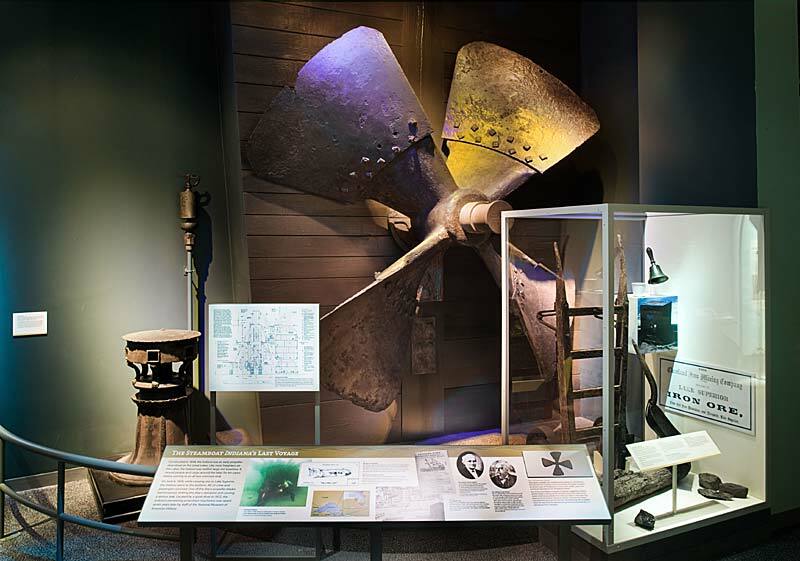 From 18th-century sailing ships, 19th-century steamboats and fishing craft to today's mega containerships, the exhibition will reveal America’s maritime connections through objects, documents, audiovisual programs, and interactives. 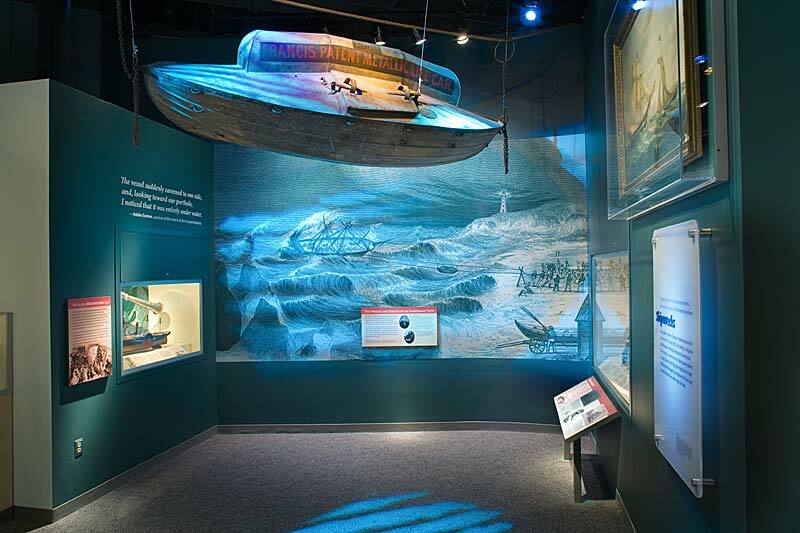 Visitors will discover the continuous and significant role maritime activity has played in American lives. 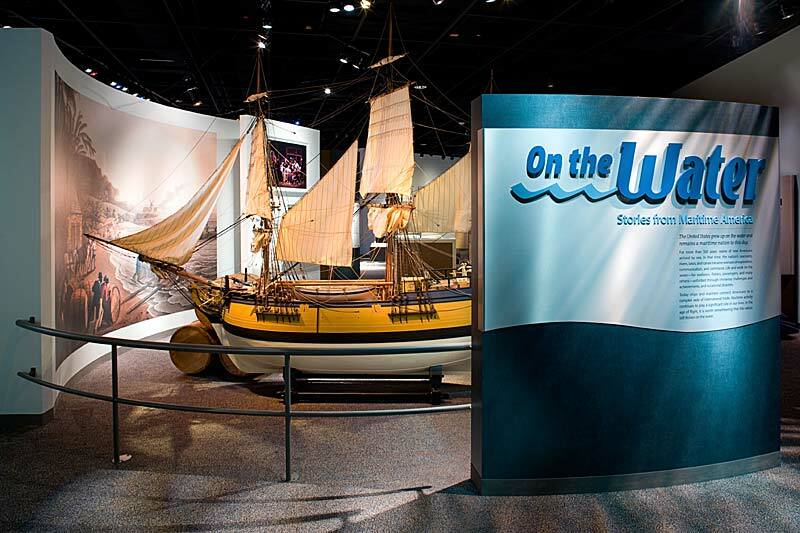 "On the Water" is an 8,000-square-foot companion exhibition to America on the Move and replaces the Museum's Hall of American Maritime Enterprise. This exhibition is funded by the A.P Møller and Chastine Mc-Kinney Møller Foundation. Look for: Women’s stories woven throughout this exhibition. 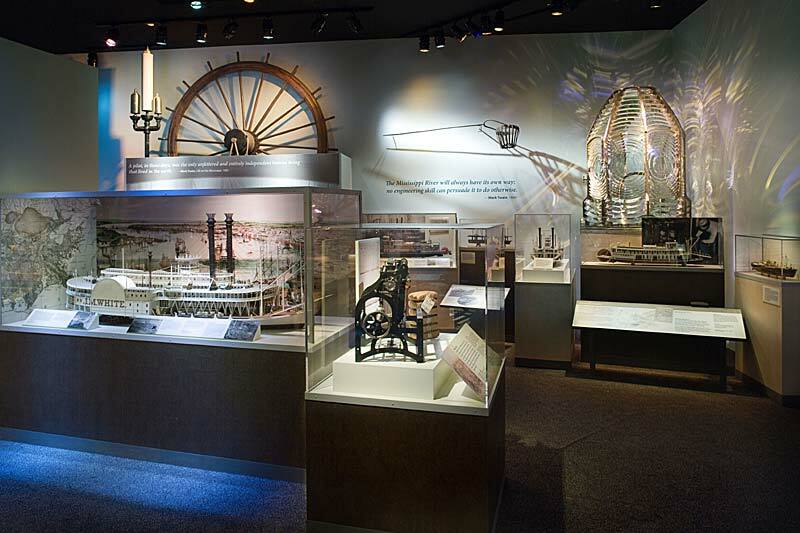 How does maritime activity impact your community and daily life? Take digital images, write a detailed description, and add them to our map.